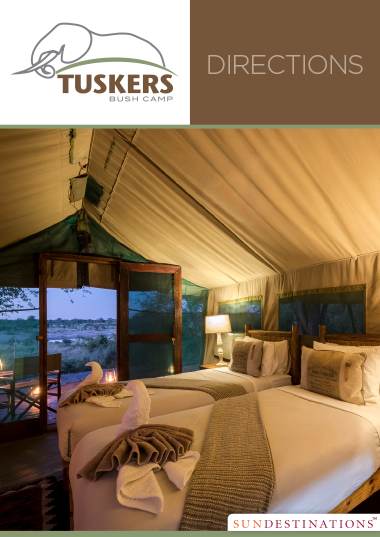 Tuskers Bush Camp is an 8-bed classic safari camp that lies on a 365 000 ha private Kwatale Conservancy between Nxai Pan National Park in the east and Moremi Game Reserve in the west. 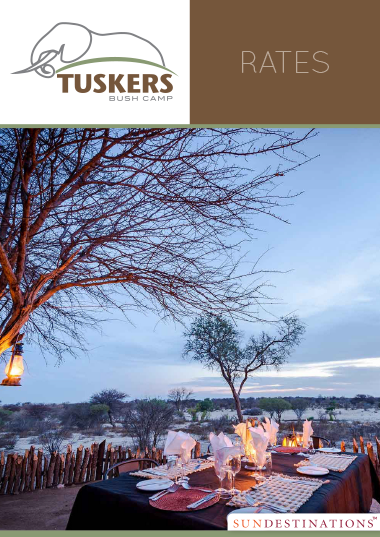 Tuskers Bush Camp lies between Nxai Pan National Park in the east and Moremi Game Reserve in the west in the Kwatale Conservancy. 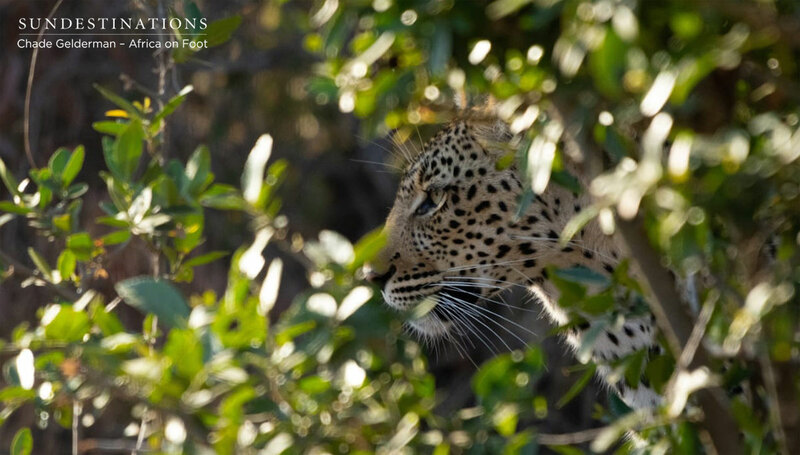 It encompasses 365 000 hectares of acacia scrub and mopane woodland, plus the northern tip of the Botswana Kalahari, making this exclusive tract of land ideal for game drives and walking safaris (walking safaris between May and September only). 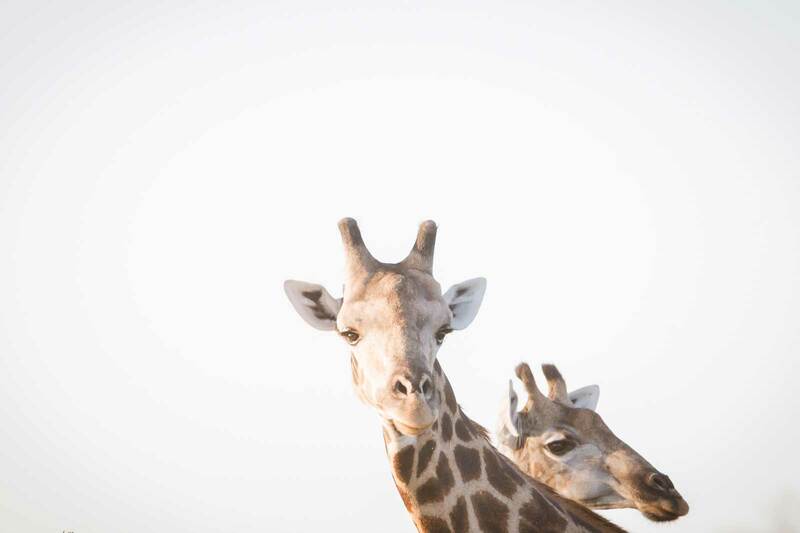 6 Meru-style canvas safari tents are located between the evergreen mopane trees, looking out into the veld and offering guests seclusion and privacy during their stay. 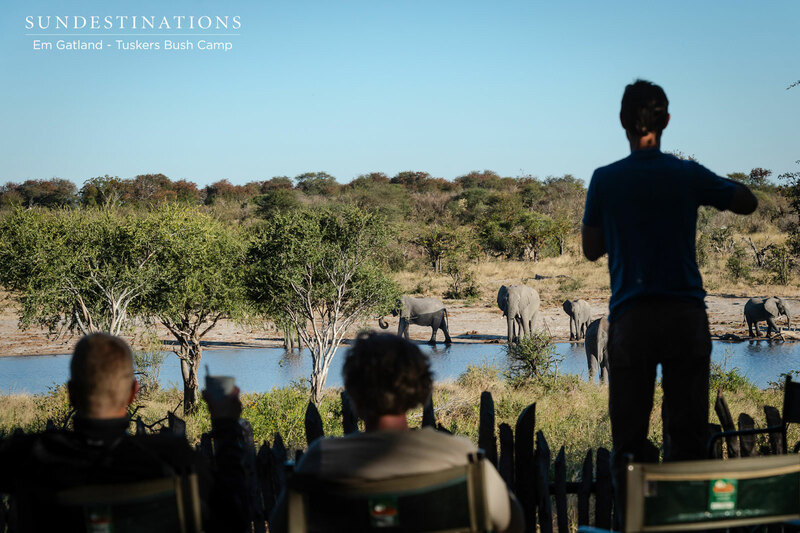 En suite bathrooms comply with the sustainable construction of the camp, with heated bucket showers and eco bush toilets. 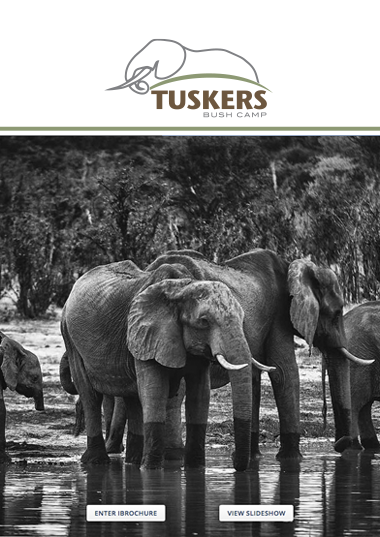 Tuskers is located only 1.5 to 2 hour drive (4 x 4 only) from Maun, and is easily and afforably accessed by self-drivers (4 x 4 only) from Maun Airport. Alternatively, a road transfer from the airport to the camp can be arranged. Self-drivers (4 x 4 only) travelling from Maun will exit the airport on Airport Rd and turn left at the stop street meeting Sir Seretse Khama Rd. Continue on Sir Seretse Khama Rd until you exit Maun town, cross the Thamalakane River and arrive at a roundabout. Take the first exit left off the roundabout and continue in the direction of Mababe. 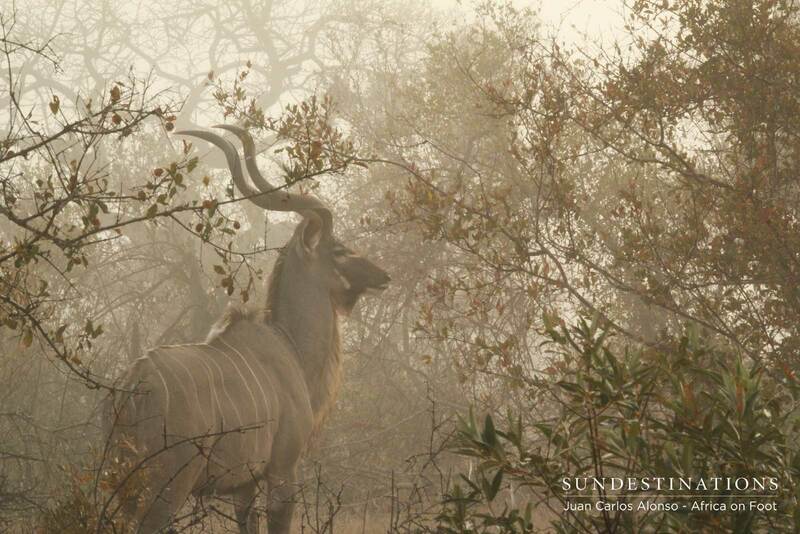 The road becomes a gravel road and you will cross the vet fence. 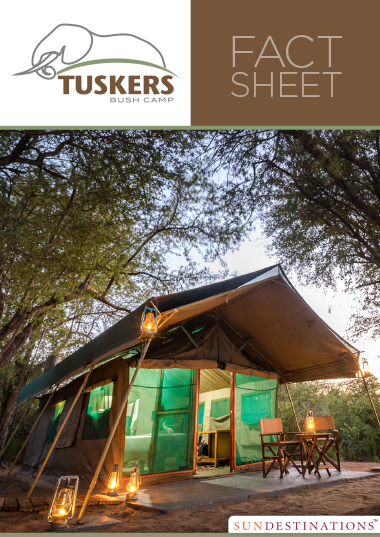 Continue straight on the gravel road until turning right onto another gravel road and drive along the fence for +-15km until reaching Tuskers Bush Camp. 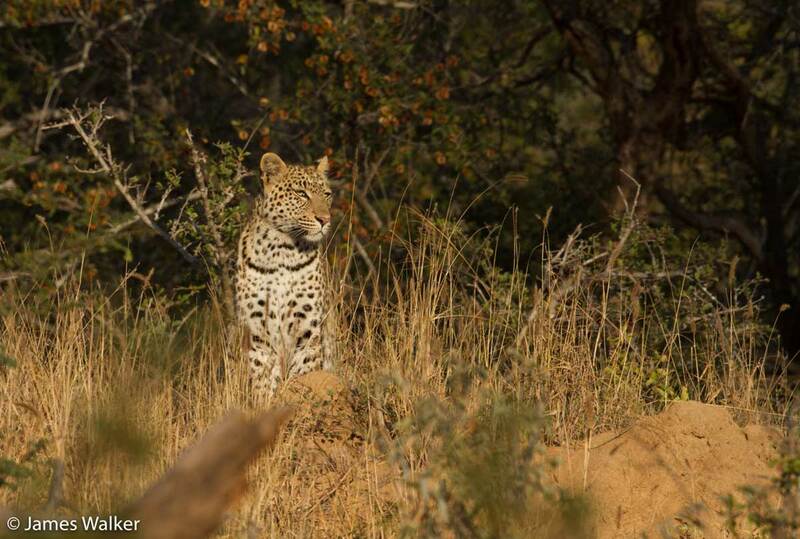 "The Week in Pictures : Wild Dogs and Savage Predators"